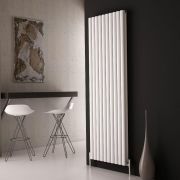 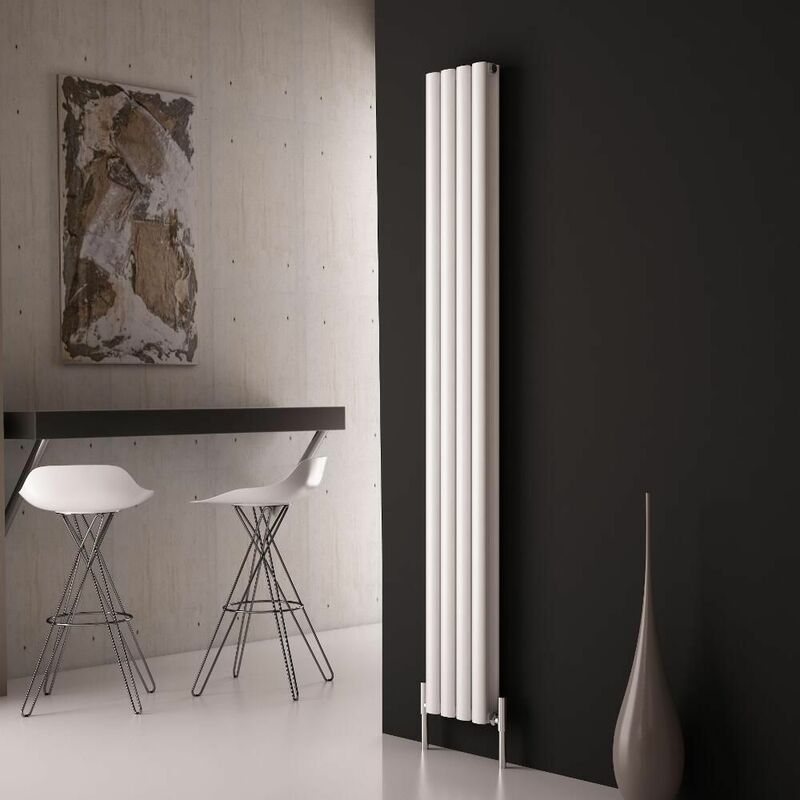 Make a statement with the Milano Aruba Ayre 1800mm x 230mm aluminium vertical designer radiator. 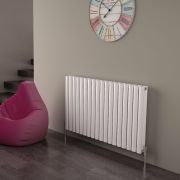 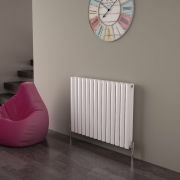 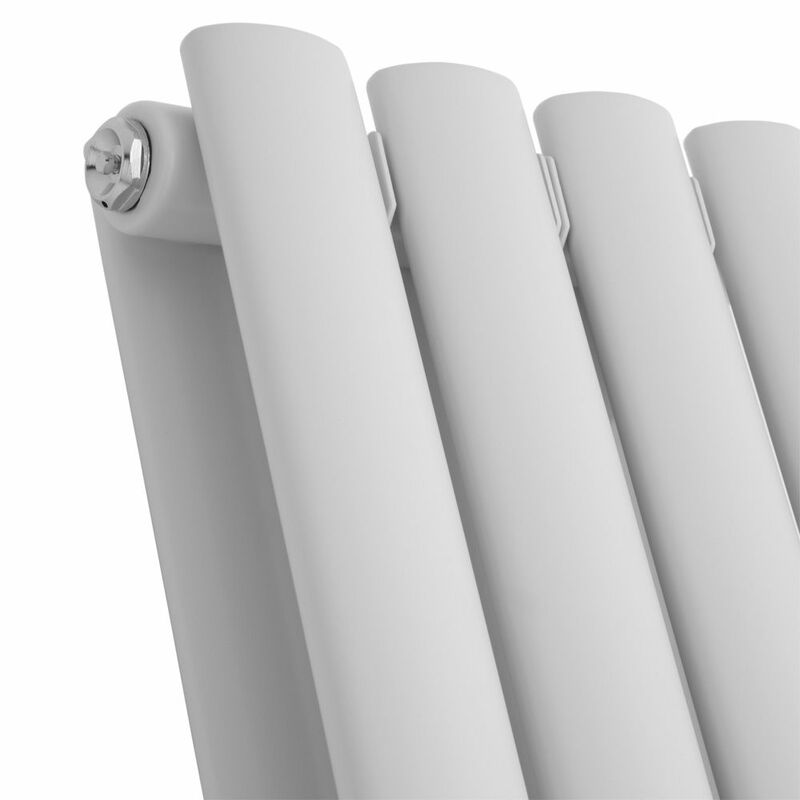 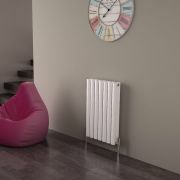 Featuring a high quality white powder coated finish for a smart, modern look, this lightweight aluminium yet durable designer radiator produces an impressive 3,794 BTUs per hour to ensure your chosen room is quickly transfomred into a warm and welcoming space. 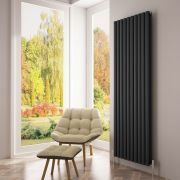 Supplied with fixings, the Ayre radiator features a space saving vertical design, making it ideal for where there's limited wall space. 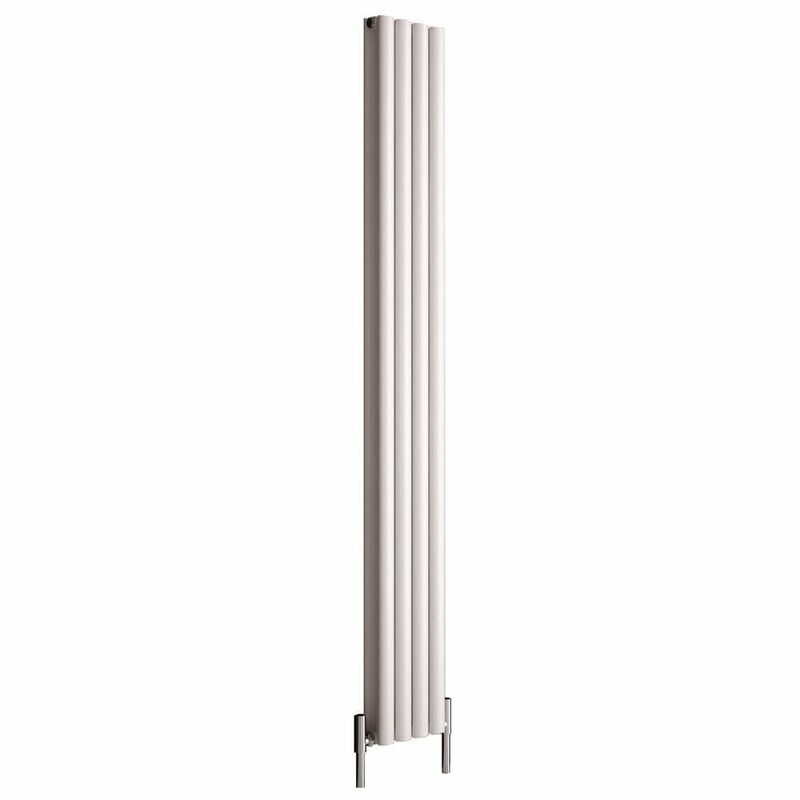 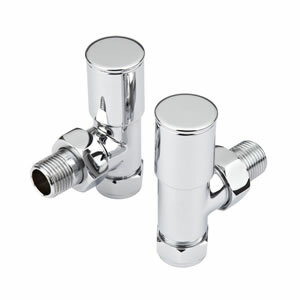 Made from durable aluminium, it can be fitted in any room such as the living room. 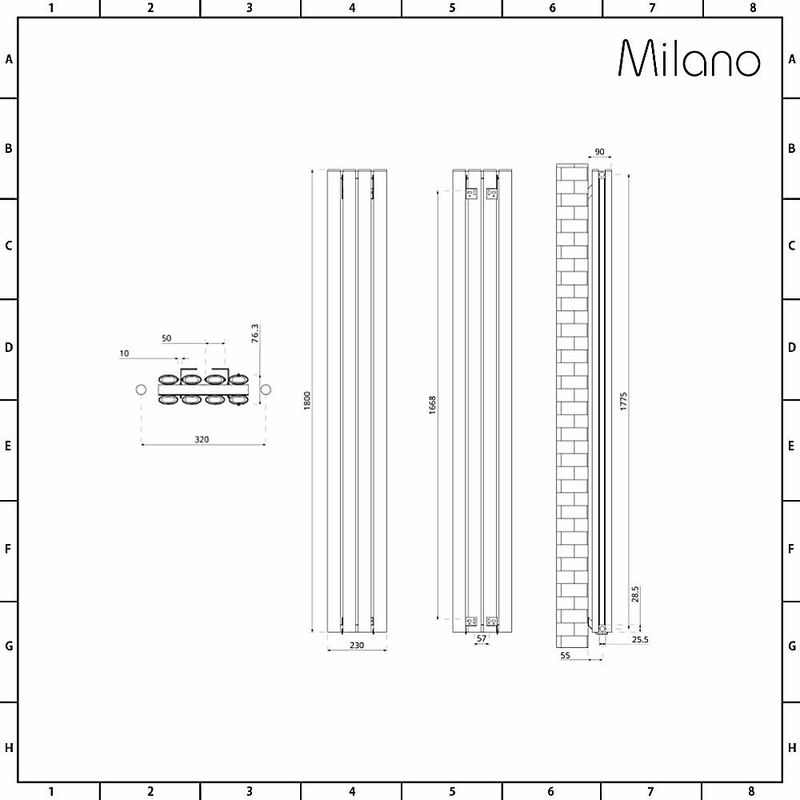 kitchen, bedroom or bathroom.